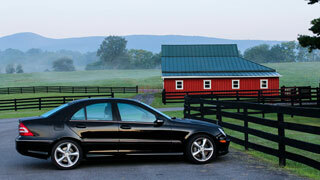 Private and custom-made tours, day trips, transfers, and other services. We will make your trip according to your wishes and needs. Everything in a private and custom way. From the creation of itinerary to accommodation choices, passing through private city tours, transportation, boat trips, tastings, traditional dinners and more. Day trips are a great option for you to explore the region where you are staying. 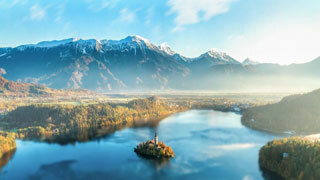 While in Zagreb, you can visit Lake Bled, Ljubljana and Postojna in Slovenia. From Dubrovnik, you can visit Kotor Bay in Montenegro. 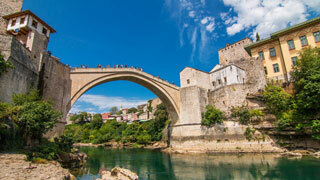 When in Split, you can visit wineries and Mostar in Bosnia Herzegovina. Driving in a new place can be stressful. But it doesn’t have to be. We can offer you private transfers, private transfers with sightseeing. Boat trips, boat day trips, boat transfers and much more. We count with a long list of trusted partners that help us to offer the best services for your perfect vacation. 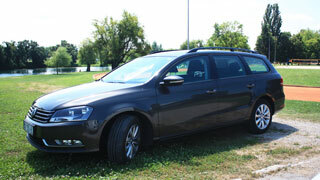 Marzito Travel helped our family to organize the transfer from Dubrovnik to Kotor and rent a car. We worked with Marilia, one of the owners, who was very pleasant to work with. She was very knowledgeable about the area, was easy to communicate with and ensured we had a wonderful time and experience during our stay. I highly recommend it! What is the perfect trip for you? If you don’t have a lot of time you can still visit the best of Croatia in only 5 days! 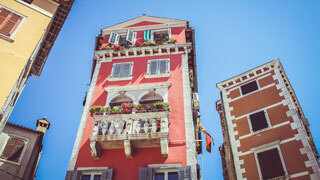 Zagreb, Split, Zadar, Dubrovnik are some of the main points that will make you fall in love with the country. After that you will want to come back for more, for sure. Take a look at our 8 days itinerary. 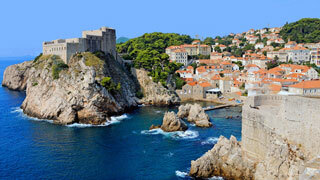 It is perfect for you to be able to visit the main attractions in Croatia. 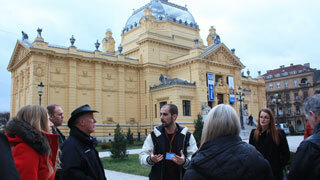 You can visit Zagreb, Zadar, Split, Dubrovnik and have a great mix of culture, history, nature, and gastronomy. Europe is always a great choice because you can visit different countries and experience unique cultures in only one trip. 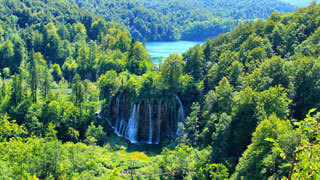 On a 13-day trip, you can explore Croatia and the best of Slovenia, one of the neighboring countries. The Marzito’s staff are very kind and helpful. Answered me promptly, helping me to resolve all doubts. Was a great time! How many people? How many days? When (summer/winter)? Which kind of accommodation? Considering the information you gave us we will elaborate an itinerary suggestion. If you think this itinerary suits you, it’s approved. If you wish to change it, add or exclude services or places, we will follow your wishes and propose another itinerary. After agreeing to the itinerary, and package proposal with private services, accommodation, and transportation, we are all set and waiting for you. You just need to relax and enjoy your private vacation. We are here to help you have the best vacation of your life. So we can offer everything you may need. Private transfers and transportation during the whole trip. Or private transfers only, from one point to another. Or even private transfer with sightseeing. Everything is possible when you have private and custom-made services. Private local and certified guides in English, Portuguese, Spanish, German and other languages. Let us know which language you need and we will do our best to find the perfect local guide for you. We are locals, so we can suggest the best hotels in each city. Do you want big resorts, luxurious escapes, boutique hotels or something more budget? We have it! Let us know your preferences and we will take care of everything else. Croatia is a Mediterranean paradise with more than 1.200 islands, secret bays, and untouched beaches. 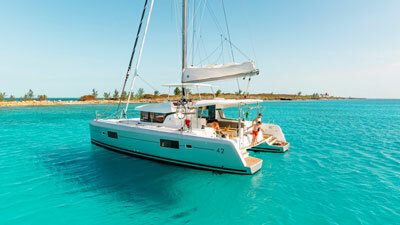 We can offer you the unique experience of sailing through all the shades of blue Adriatic sea.